If you haven’t yet seen the great fall fashions now available at Village Bootery, today would be a good day to check them out. From 1:00 pm to 5:00 pm, they’re offering free spinal screenings and foot scans, along with refreshments and prizes, in conjunction with Chiropractic 1st. 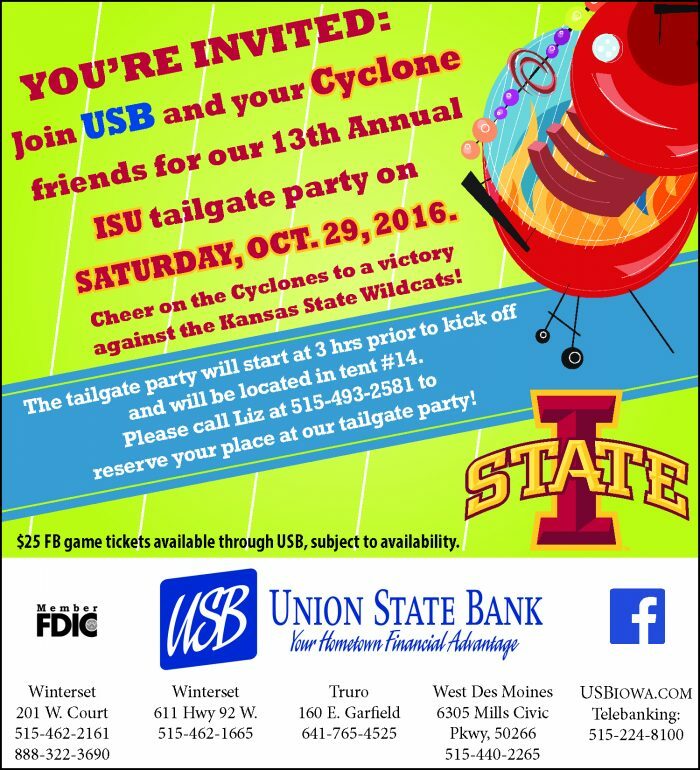 Beggar’s Night in Winterset happens on Halloween this year — Monday, October 31st. Children are invited by local businesses and merchants to trick-or-treat around the square that afternoon from 3:30 to 5:00 pm, with trick-or-treating in the community starting at 5:30. 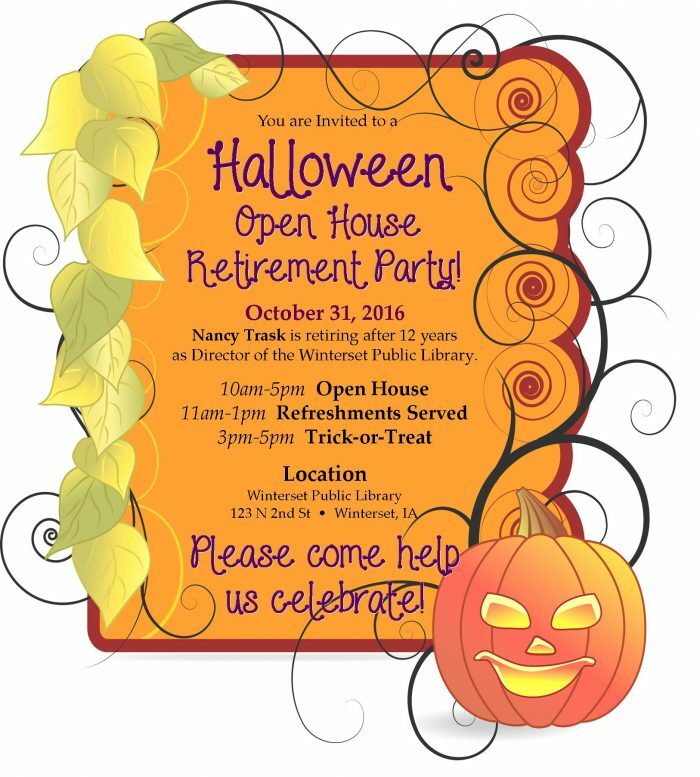 West Bridge Care Center is also welcoming trick-or-treaters from 5:00 to 7:00 pm on Monday. 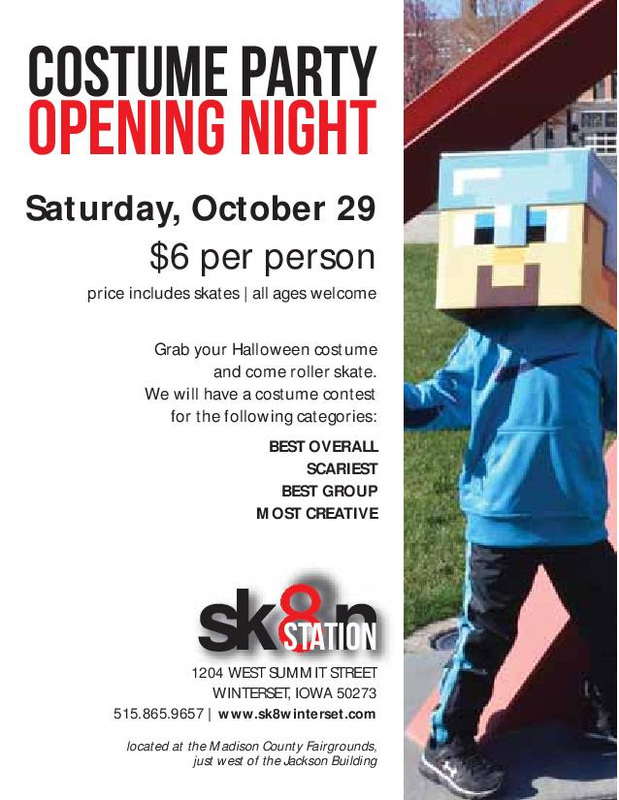 Meanwhile, to get in the spirit early, the Sk8n Station is celebrating their opening night of the season this Saturday, October 29th with a Costume Party from 7:00 to 10:00 pm. All ages are welcome! 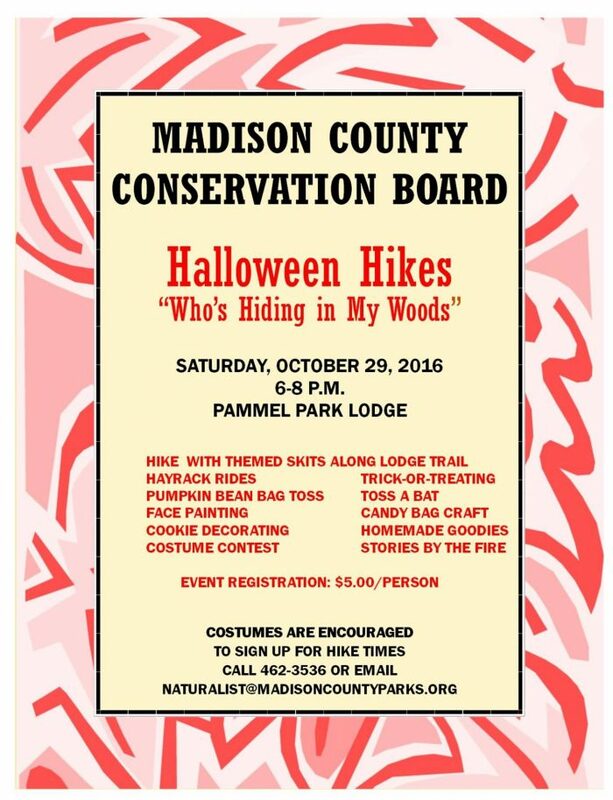 Also, on Saturday evening, Madison County Conservation Board is hosting their annual Halloween Hikes. This is a fall-favorite activity at Pammel Park with lots of family-friendly activities included. Costumes encouraged! Contact naturalist@madisoncountyparks.org to sign up for a time. 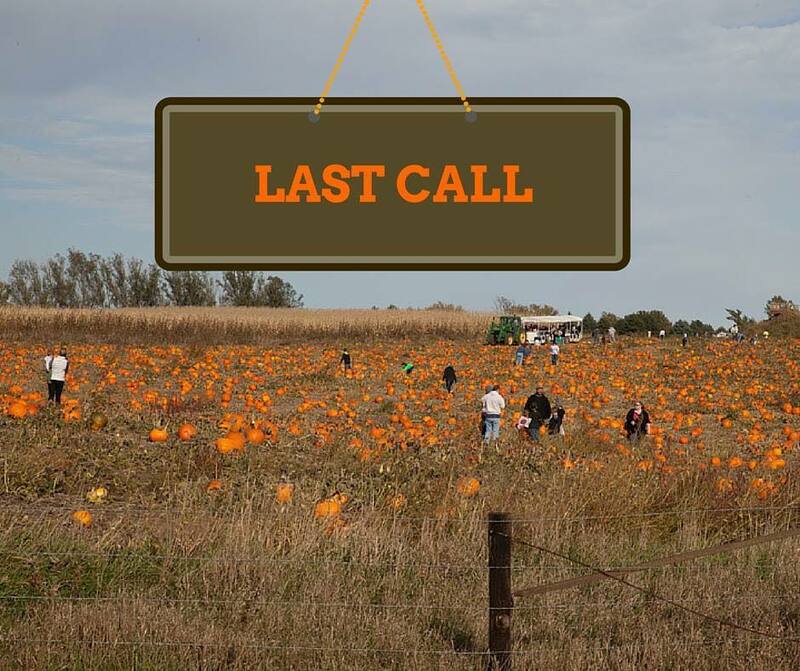 This is the last weekend of the season for The Pumpkin Ranch, open today through Sunday, October 30th. Check their website at www.thepumpkinranch.com to see a list of their final events — free family photos, horse rides, and more. 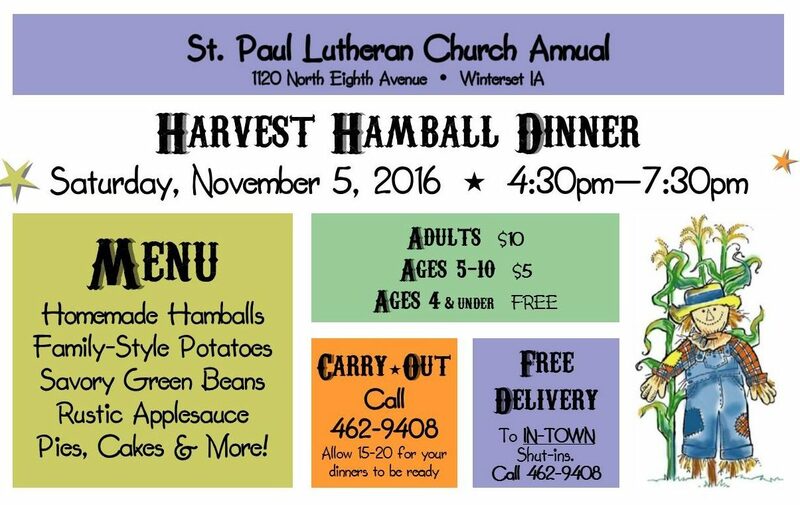 The annual Harvest Hamball Dinner by St. Paul Lutheran Church will be held next Saturday, November 5th. Dine in or call ahead for carryout! 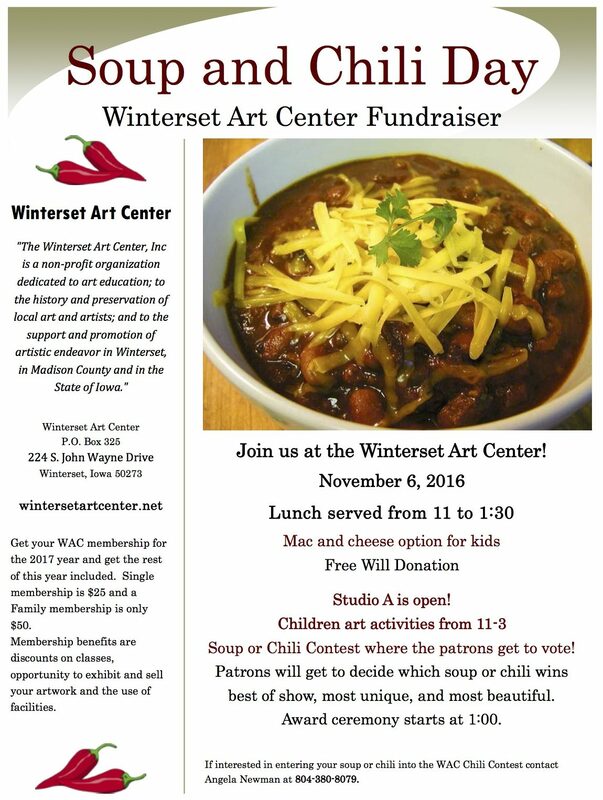 And the next day, you can eat lunch at the Art Center for their annual Soup and Chili Day Fundraiser, from 11:00 am to 1:30 pm, with soup/chili contest, children’s activities, and memberships available. Finally, congratulations to the John Wayne Birthplace & Museum on the tourism award they brought home last week. 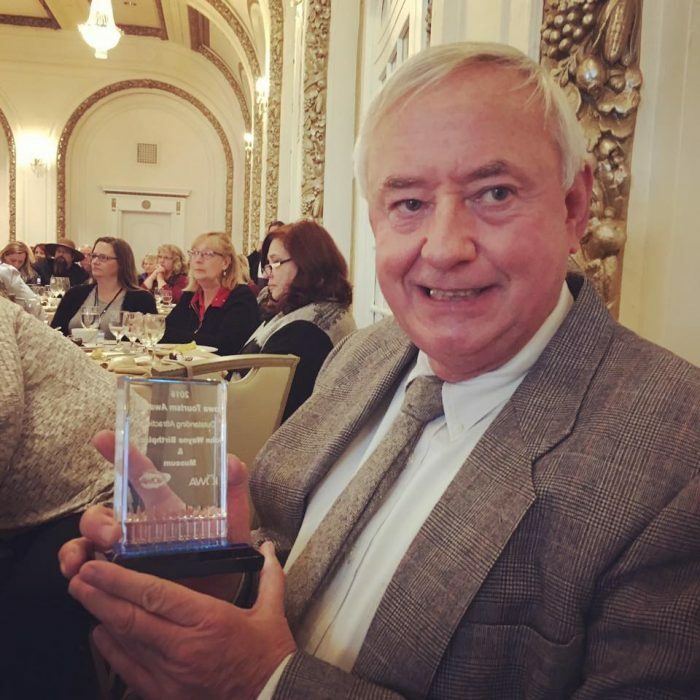 The Iowa Tourism Office and the Travel Federation of Iowa presented 27 awards recognizing excellence in the tourism industry at a ceremony in Davenport during the 2016 Iowa Tourism Conference, and the John Wayne Birthplace & Museum won “Outstanding Attraction.” Couldn’t agree more! Brian Downes accepted the award on behalf of the John Wayne Birthplace & Museum. Photo by Teddi Yaeger, Madison County Tourism Director.